Let your journey begin and let your dream vacation come true. Along the way, Bravo Holidays Toronto Inc. is at your service.  Let us Infinite Travel Possibilities. E-mail info@bravoholidays.ca for the best quote in the market for group bookings and corporate travel. We would love to hear from you. Please fill in your information below and we’ll be touch soon.